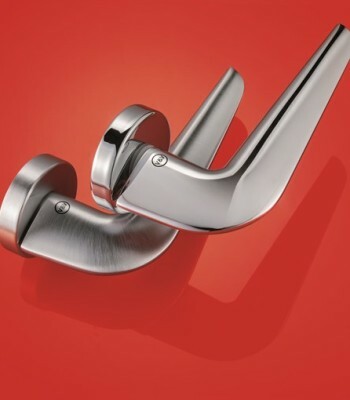 The range of handles includes the two brands: ValliValli and Fusital: two brands renowned in both the domestic and the International markets. 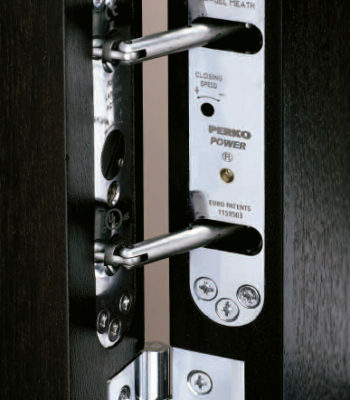 Categories: BRANDS, Door, Ironmongery, TYPE OF PRODUCT, Valli & Valli. Tag: door. 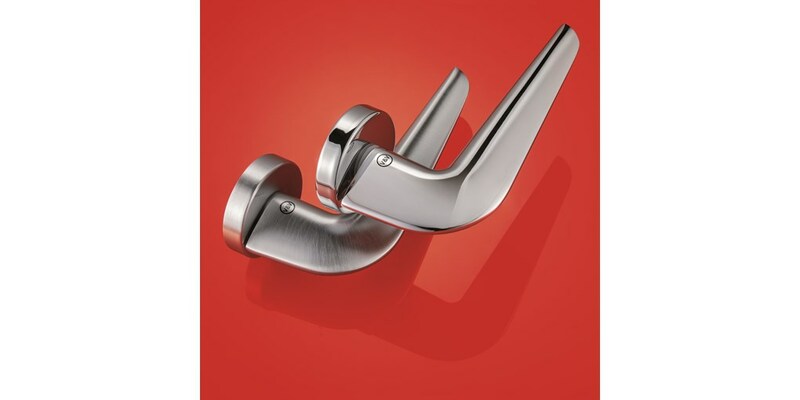 Valli&Valli broad range of classic and contemporary handles designed by Valli Workshop. 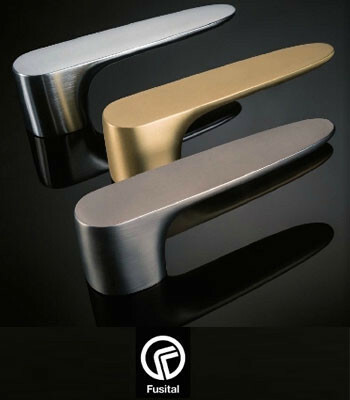 The Fusital collections have been designed by the most important international architects and designer.